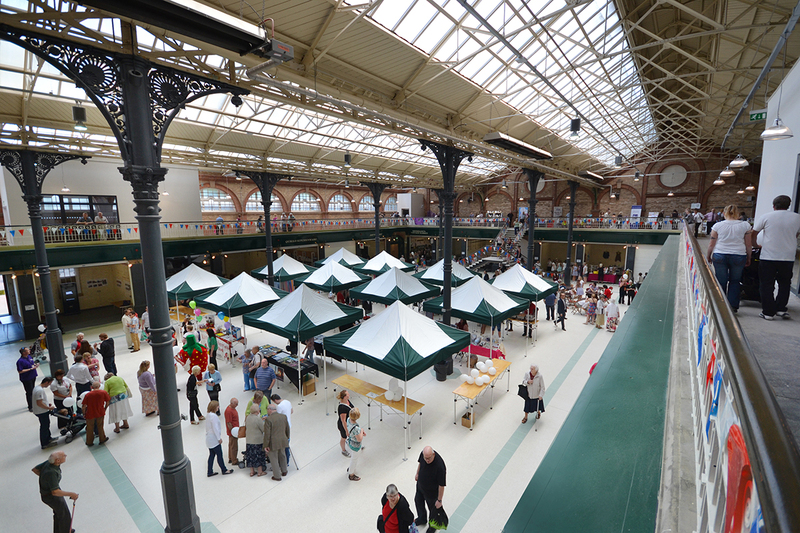 NRN Design were employed to redesign Burton-on-Trent Market Hall, a Victorian building that was becoming run down. We sought to preserve the authentic architecture of the space, so we restored the columns and rebuilt the shopfronts. 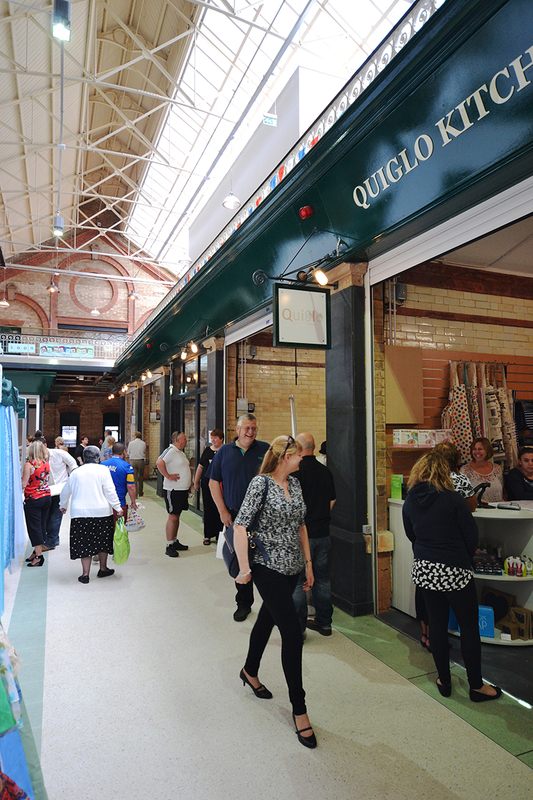 Due to the high quality of the original build, we also retained the tiling on the walls in the permanent stalls to maintain an authentic market hall atmosphere in the refurbished space. 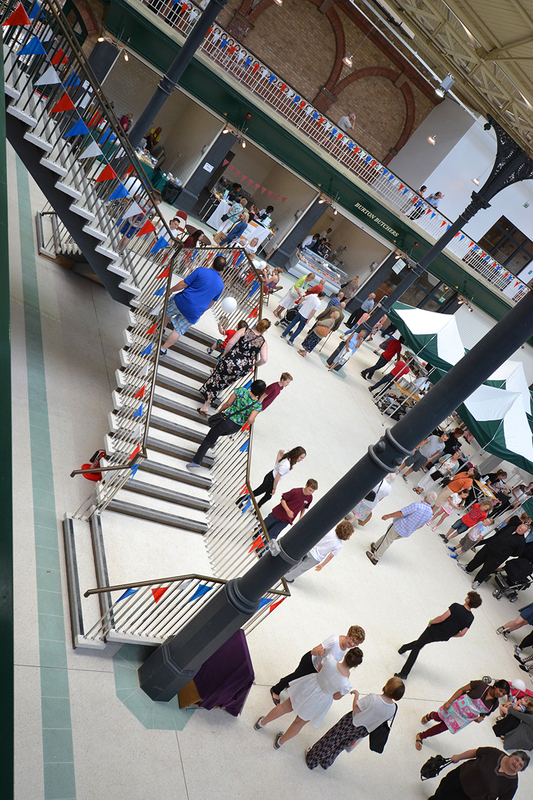 We designed a staircase to link the upper balcony with the main market hall space. 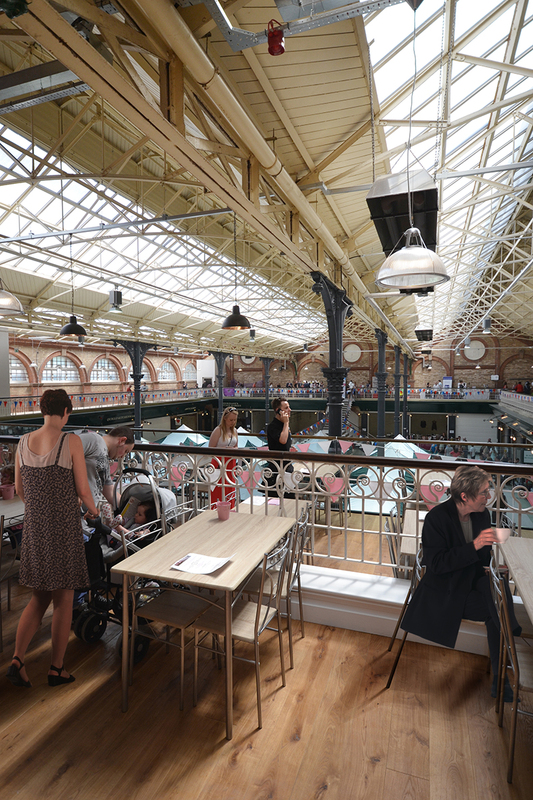 A staircase in this area was an original feature of the market hall, but had previously been removed. 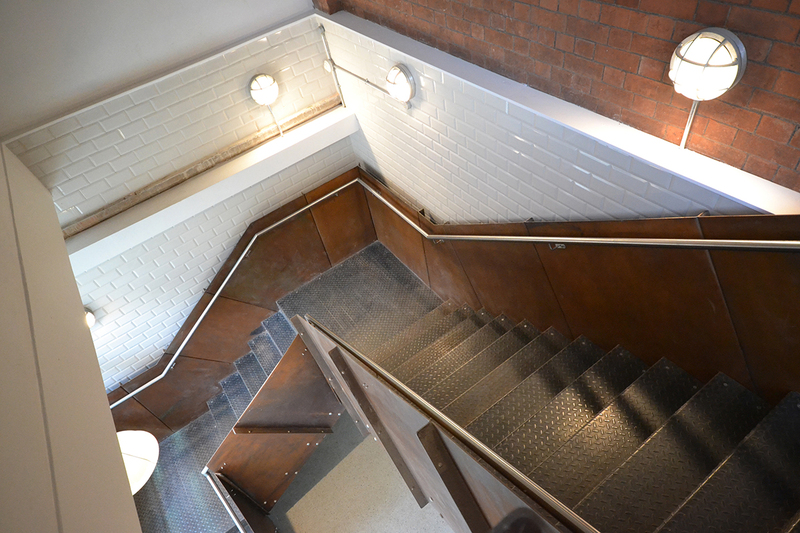 By recreating this original element, together with replacing the building’s side staircases and introducing two lifts, we increased accessibility to all areas of the hall. 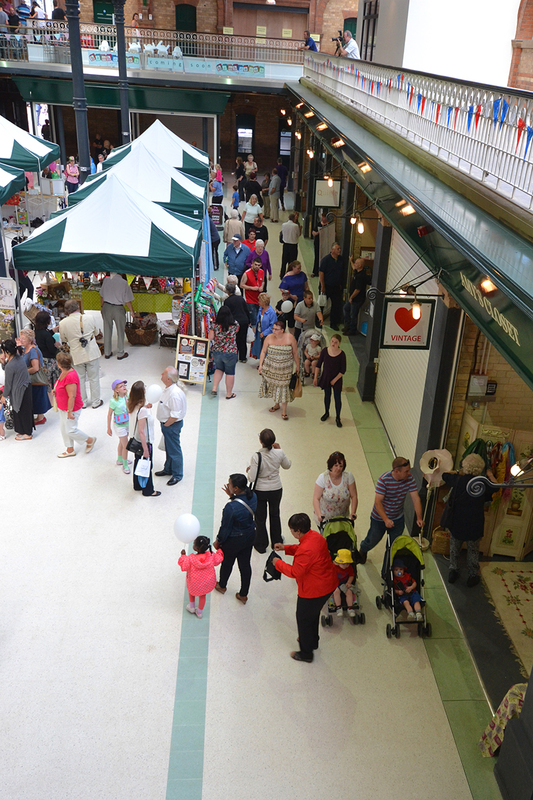 The local council now makes use of this more crowd-friendly space for fairs, performances and other community events, as well as continually maintaining the market element of the hall.